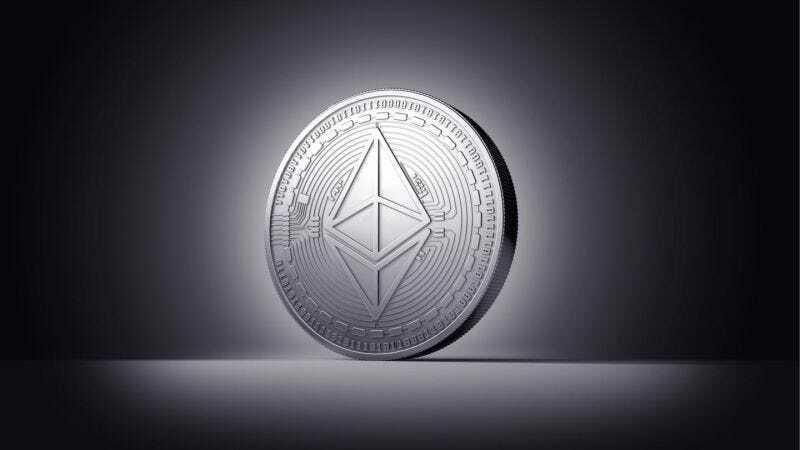 Ethereum, the second most popular coin offering around was particularly vulnerable today. It didn’t experience the highest losses but it came close, shedding 19.79 percent of its value. The aforementioned flash crash and its recent notoriety mean that a lot of eyes were watching as its counter steadily ticked down. But some observers have placed part of the blame for Ethereum’s fall on the shameless tricksters on 4Chan’s /biz/ board. That’s nothing compared to bitcoin which is currently valued at $2376.29. The digital currency that started it all experienced an 8.81 percent decline today. Investor and crypto hedge fund manager Tim Enneking tells CoinDesk that this is the primary reason for today’s market activity. “When bitcoin sees a large move down, as we’ve seen in the past 48 hours, it still has a tendency to take the entire rest of the market with it,” he says.